Kittur Rani Channamma Nisargadhama at Bhutaramanahatti will get to see a new aviary for birds from the Western Ghats. Currently the same is awaiting an approval from the state finance department. The proposal to upgrade the mini zoo is pending with the Central Zoo Authority of India since a couple of years now. 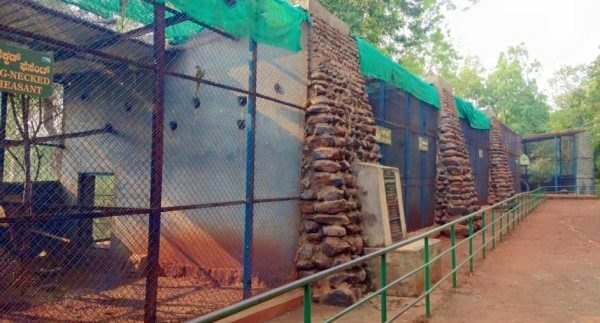 Sources say the Central Zoo Authority and the Karnataka Forest department have come on a consensus to convert this mino zoo into a full fledged Zoo.